Aged Rib Eye Steaks are aged for 28 days or more; we understand at Chadwick’s how important it is to procure the right meat. Once procured we take our time making sure it is just right for our customer. Our master butchers ensure that the beef is aged to perfection before it is sold in-store or on-line. The rib eye is from a pure bred Hereford herd and ensure that our steaks are consistently tasty, tender and the size is perfect for our customer. 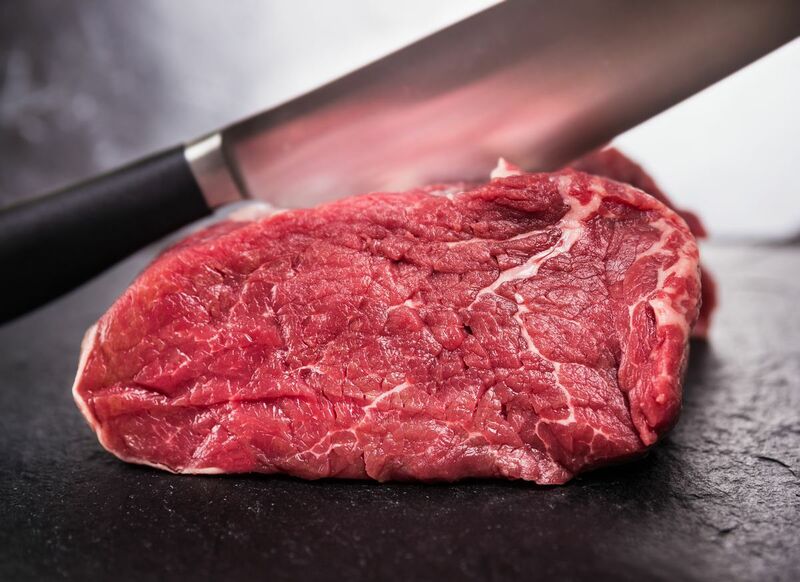 TOP TIP: Our Aged Rib Eye Steaks cook really quickly so be careful, The rule of thumb is 1 minute either side for Rare, 2 minutes either side for medium and 3 minutes for well done. Allow 2 minutes for resting for medium & well done. Ensure pan is hot before you start cooking the rib eye steaks.